For many buyers, the environmental impact and ongoing energy costs of a new home have become as much a factor in the purchase decision as the design of the home itself. Buyers are choosing rightsizing over super-sizing in growing numbers, while energy-efficient appliances and high-performance building materials have helped to bridge the gap between luxury and environmental responsibility. The Pohlig organization, which in 2007 won the Montgomery County Planning Commission’s award for sensitive land development, has long shared its customers’ desire to tread lightly. 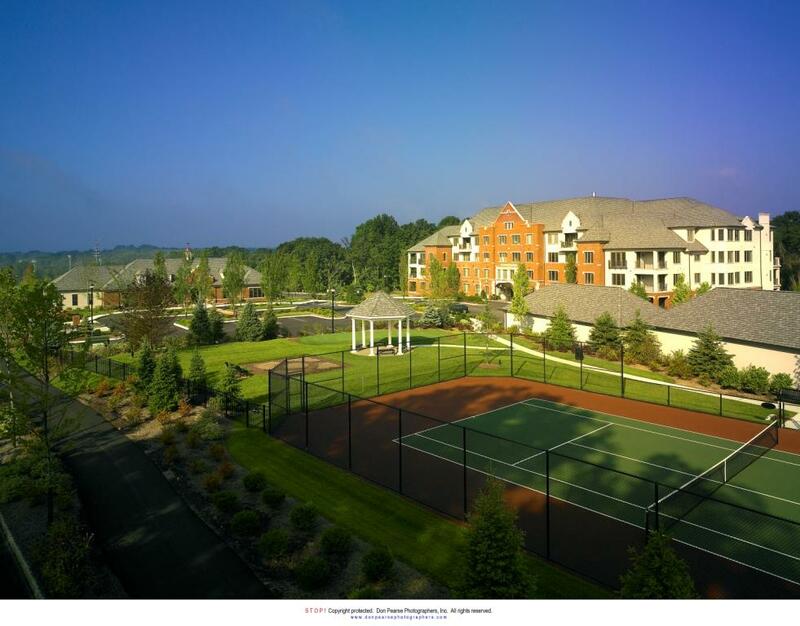 Pohlig continues its tradition of environmentally sensitive construction and responsible land development within Athertyn at Haverford Reserve, a premier lifestyle community on the Main Line. 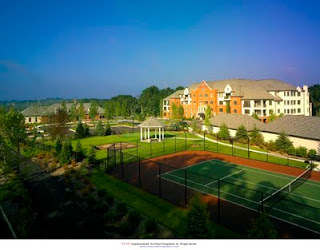 Pohlig has brought an environmental approach to every aspect of Athertyn’s development. Surrounded by more than 120 acres of protected open space, Athertyn will be built entirely within the footprint of a former hospital, preserving existing woodlands, stream valleys, and meadows. The community’s stormwater management system will reduce runoff from the current site by 50 percent, and will improve the quality of the remaining runoff through pollution reduction methods including rain gardens, biofiltration, and riparian buffers, which further protect streams and wetlands from sedimentation, surface runoff, and erosion. A system of nature trails connecting Athertyn with the preserved parkland and adjacent recreational areas have been laid out to protect the natural habitat within the parkland. Pohlig planned the placement of streets and buildings around existing trees and landscape features, setting additional mature trees aside for replanting once construction is complete. Extensive landscaping will create a seamless transition between Athertyn and the surrounding nature preserve, while street lights and ornamental lighting fixtures throughout the community have been specifically designed to reduce ambient light pollution. Arranged in six four-story buildings, Athertyn’s upscale condominium residences feature traditional Main Line architecture with steel and concrete construction, including natural brick, limestone, and stucco exteriors. Inside, comfortably proportioned floor plans and abundant natural light contribute to energy conservation, while Energy Star appliances, Low-E glass windows, and high-efficiency heating and cooling systems further boost the homes’ efficiency rating, as well as their appeal to buyers seeking to simplify. “Athertyn residents can expect a significant savings in their utility bills as they enjoy maintenance-free lifestyle living,” Pohlig said.